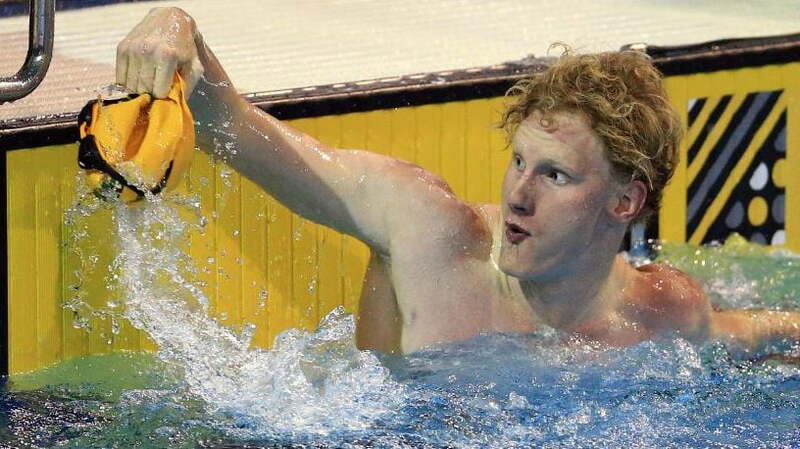 Australia’s Para-swimming squad has sent a clear message to its rivals for next year’s Commonwealth Games after a successful three-day Canadian Open Meet concluded in Toronto today. 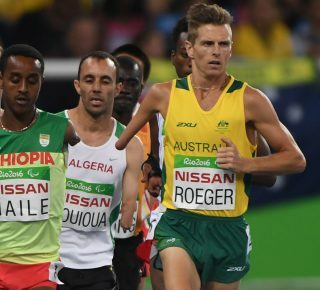 The Australians wrapped up the meet with three individual wins and two relay victories in a further show of strength that they will be ready to race when the cream of the Commonwealth nations arrive down under onto the Gold Coast next April. 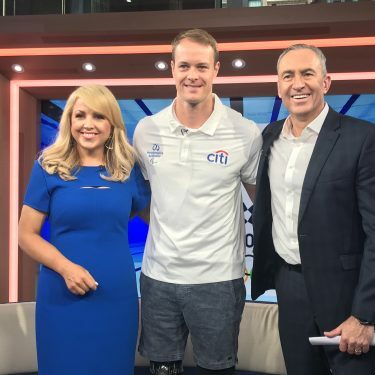 The upbeat Australians headed to the Canadian Open after the World Para-swimming Championships were postponed following the tragic earthquakes that rocked Mexico City. 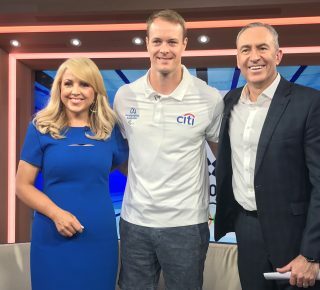 Heading the list of winners today was reigning Commonwealth Games champion from Glasgow in 2014, Rowan Crothers who produced a sizzling 51.15secs (1021pts) swim to take out the Multi Class 100m freestyle timed final. Crothers, now a S10 classified athlete, was outstanding to claim the win in an all-Australian finish from Matt Levy who clocked 1:02.38 (978pts), Brenden Hall in 58.11 (917pts) and Braeden Jason fourth in 53.74 (895 pts) – a rare first four from the Dolphins. 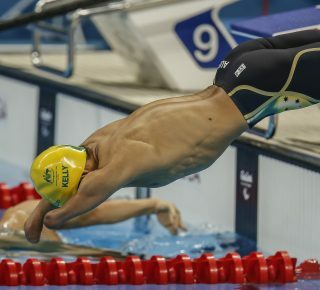 The Brisbane-based Crothers from the Rick Van der Zant stable at Yeronga Park showed he was on song from day one, winning the 200m freestyle, then the 50m freestyle in 23.94 (999pts) and he shone again yesterday when he split 51.23 inside Australia’s victorious freestyle relay. 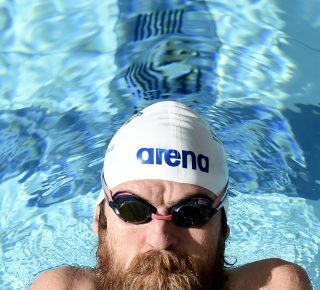 Born with cerebral palsy diplegia, causing stiffness in his lower limbs and his right arm, swimming became part of Crothers’ physiotherapy regime and he has gone on to become one of Australia’s most promising Para-freestylers. Crothers was reclassified as a S10 athlete from S9 prior to the Rio 2016 Paralympic Games, where he competed in four events placing fifth in the 100m freestyle, sixth in the 50m freestyle, sixth in the 400m freestyle and fifth as a member of the 4x100m freestyle relay. And he certainly shone today as the Australians flexed their muscles in the premier 100m freestyle events, which also saw Paralympic golden girl Rachael Watson (S4) add her second win of the meet in the Multi Class women’s event in 1:27.62 (1040pts). Watson took the win from fellow Rio gold medallist 400m freestyle winner Lakeisha Patterson in 1:05.19 (1012 pts) with another Rio winner in Ellie Cole fourth in 1:03.55 (975) and Emily Beecroft fifth in 1:04.20 (960). World record holder Watson won her pet Paralympic event, the 50m freestyle yesterday in a slick 39.02 (1056pts). Patterson was also third in the 200m individual medley in 2:46.04 (941) before she, Cole, Tiffany Thomas Kane and Paige Leonhardt combined to take out the 4x100m medley relay. 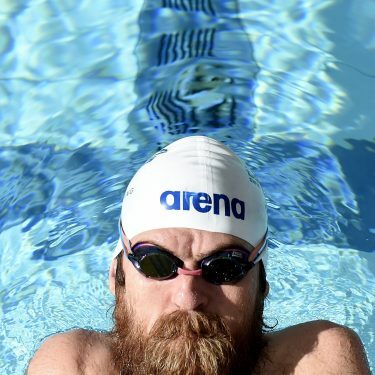 Not to be outdone, veteran of the Australian team, four-time Paralympian Matt Levy won the men’s 200m individual medley in 2:37.07 (960pts) with Liam Schluter (2:17.07) in third and 16-year-old Tim Hodge (2:21.12, 921pts) in fourth. 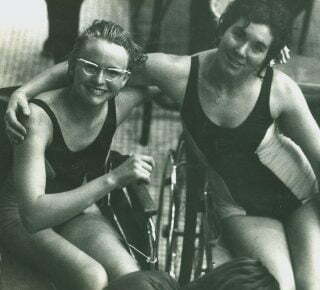 Levy, Hall and Hodge were later joined by Blake Cochrane to win the 4x100m medley relay. The victorious Australians will return home with 16 wins, 10 seconds placings and 11 thirds.